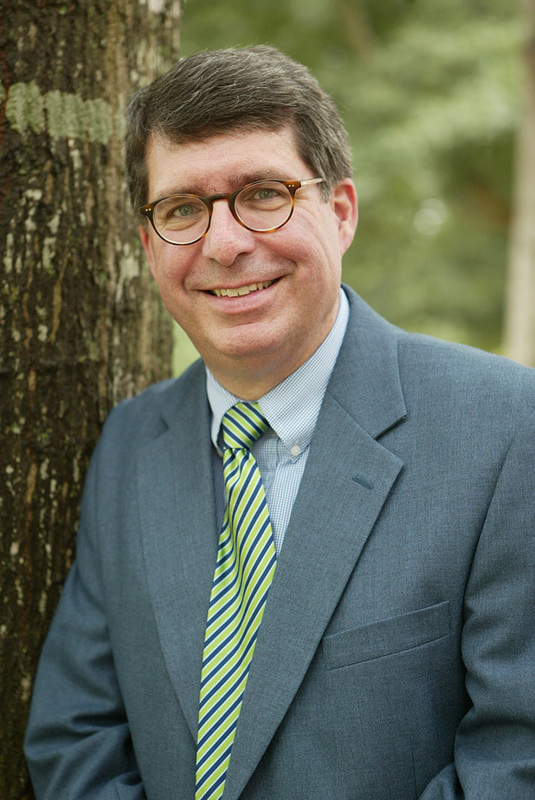 David S. Shipley, a professor in Samford University’s Howard College of Arts and Sciences, was recently selected to be national chair of the NAFSA: Association of International Educators Academy for International Education. Shipley is associate professor of journalism and mass communication. He has been actively involved with Samford’s international education program for decades. “Serving as the national chair of the NAFSA Academy is recognition of my credentials in both of my passions in life, international education and teaching,” said Shipley. In early June, more than 30,000 members gathered at the annual NAFSA convention in Denver, Colorado, where Shipley’s nomination was announced. NAFSA, the largest organization for international educators in the world, has a mission of “advancing international education and exchange and global workforce development.” It provides trainees with the knowledge and chance to tackle significant international education projects at their home campuses. Shipley will lead a group of 14 mid-to-late career international educators from all regions of the U.S. in training more than 200 young professionals in the field. As national chair for the next two years, his duties include leading four training events a year, representing Samford on a national level and helping universities coast to coast. Shipley‘s career includes 20 years of experience in international education. He has been a regional trainer for NAFSA in the past. He also leads courses at Daniel House, Samford’s London Center.